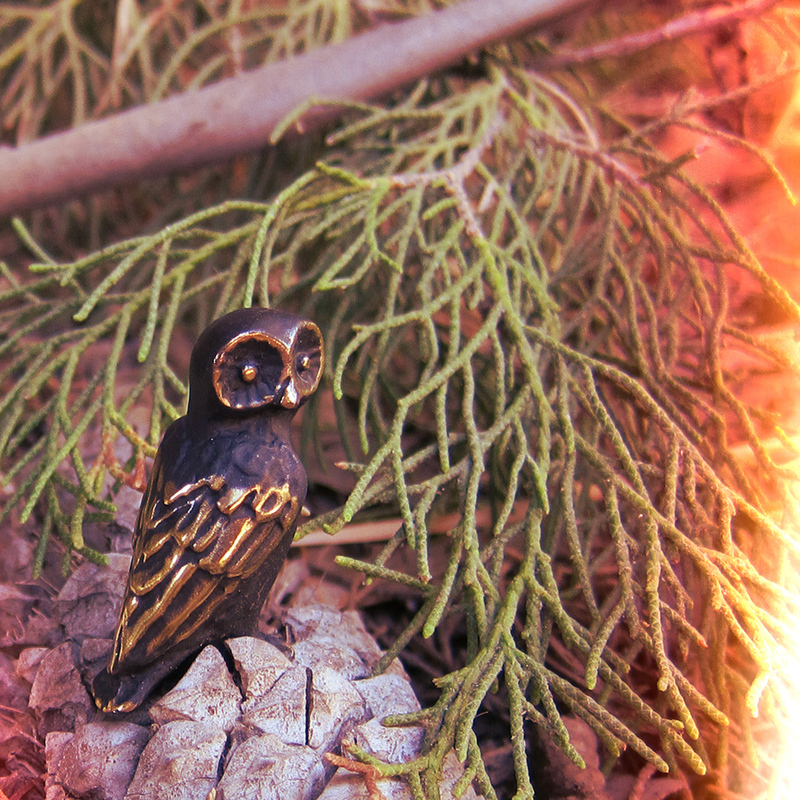 Week 46 features Walter Bosse’s 6102 Owl on a pine cone. This entry was posted in Bosse Blog and tagged bird, diorama project, forest, miniature, owl, picture series, pine cone, pinecone, Walter Bosse. Bookmark the permalink.